Hurricane Florence, which has been dancing out to sea for days, has just started to assault the Carolina coastline. To provide more resources for the response to this weather event, state government agencies have reportedly dramatically reduced the personnel previously scheduled to support public safety, transportation and health-related matters at WEG. 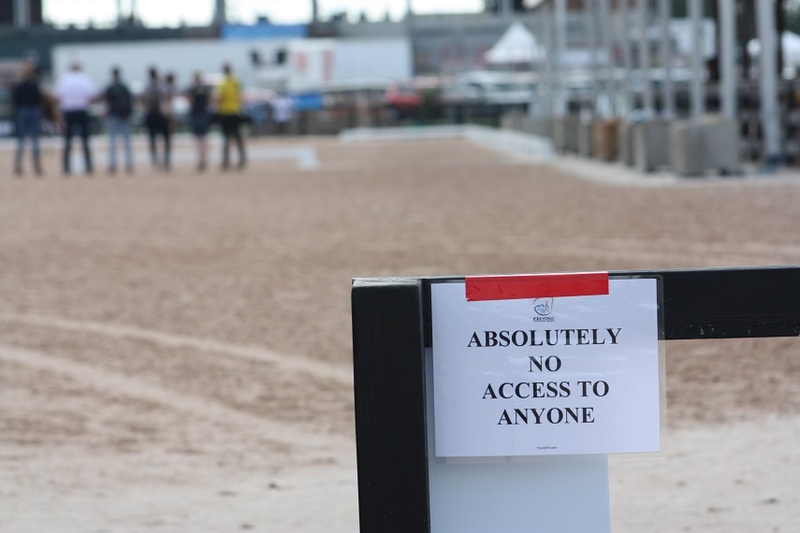 This includes soldiers from the National Guard and the Division of Public Health’s on-site presence (although they will continue to support local public health officials involved with the Games remotely with any environmental health and communicable disease concerns.) A mobile emergency department from the Office of Emergency Management at WEG was also recently re-deployed back to the coast as part of the Hurricane Florence response. 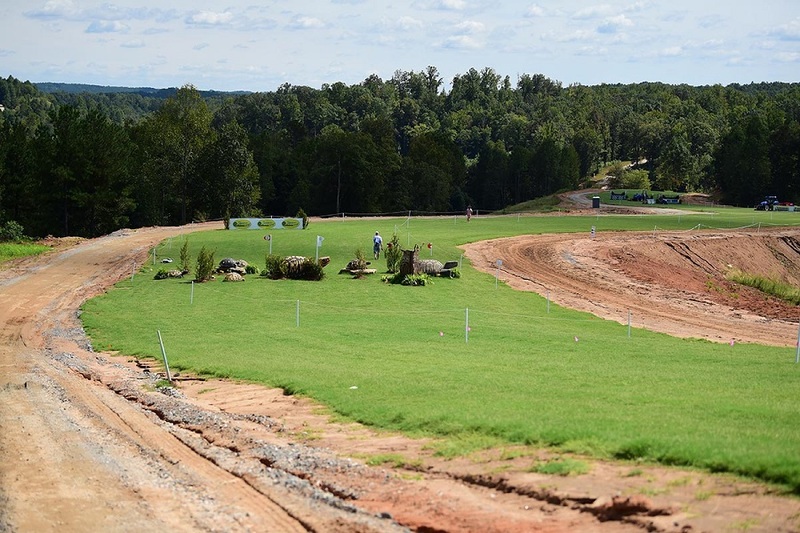 Tonight, the eventing ground jury will be meeting to strike a plan for a shortened cross-country course should the need arise because of adverse ground conditions. Hopefully all in its path will be safe; it will likely only manifest in the Tryon area as heavy rain by the time it gets here Saturday and/or Sunday. And even a force of nature like Mark Bellissimo cannot control the weather. On a lighter note, I’d like to give you a sense of some of the charming (and even strange) local culture and delicacies. Liver Mush, eat it up yum. Liver Mush. According to a local tourism guide, this is a local staple in this part of North Carolina made from ‒ wait for it ‒ pig liver, head parts(! ), and cornmeal, spiced with pepper and sage. Yum! 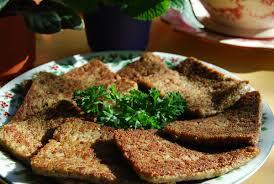 There is a Liver Mush Festival the third week of October in its honour. It was even featured on featured on the TV show Bizarre Foods. Random sign by the main stadium in-gate. Keep out. We really mean it! A lot of people here have that odd cricket ringtone on their cell phones, just like Marty Byrde in the Netflix series Ozark, which struck me as funny. And the North Carolina accents are endearing; most of our bus drivers sound just like Larry the Cable Guy.